Hey y’all! My name is Megan and I’ll be doing a weekly blog post on 2015’s top event trends. So to start it out, let’s talk about copper. 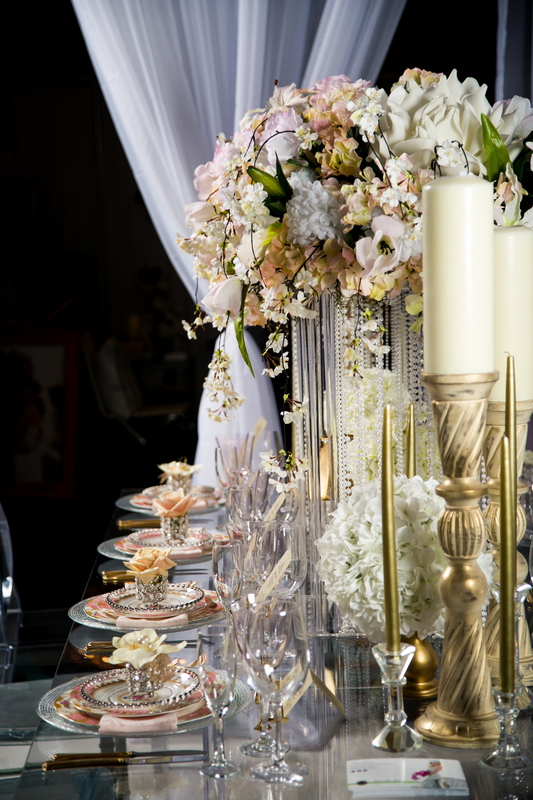 We are absolutely loving this year’s trend of adding copper into your event. One of the great things about copper is that it easily pairs with a ton of other colors- from reds to blues to greens, you can’t go wrong. 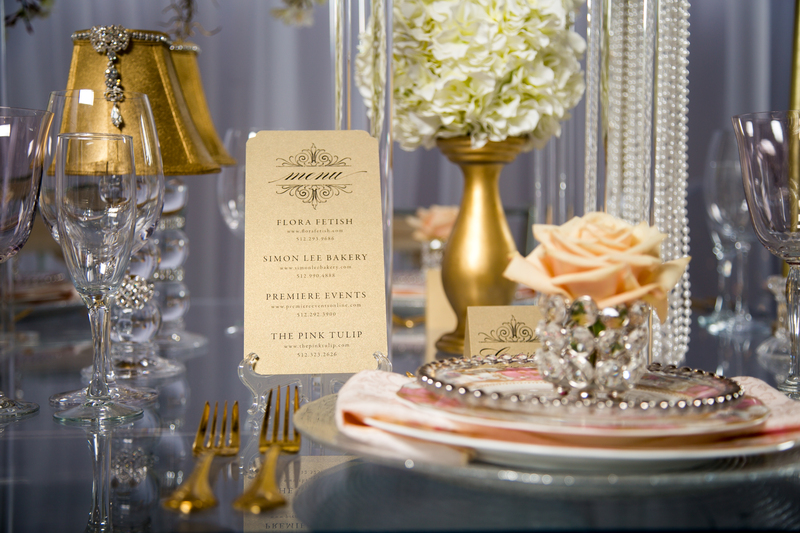 Adding copper to your color scheme is sure fire way to add a metallic pop to your event! Check out our Pinterest page for ways to incorporate copper into your next event!